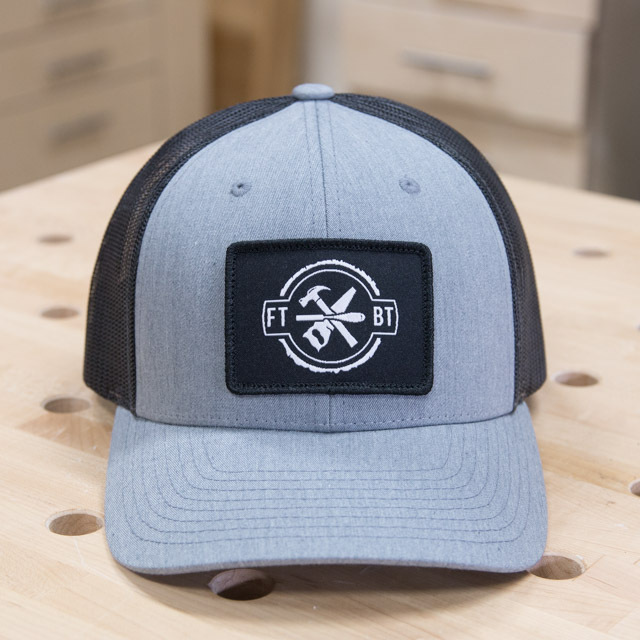 The first edition FTBT Trucker Hat. 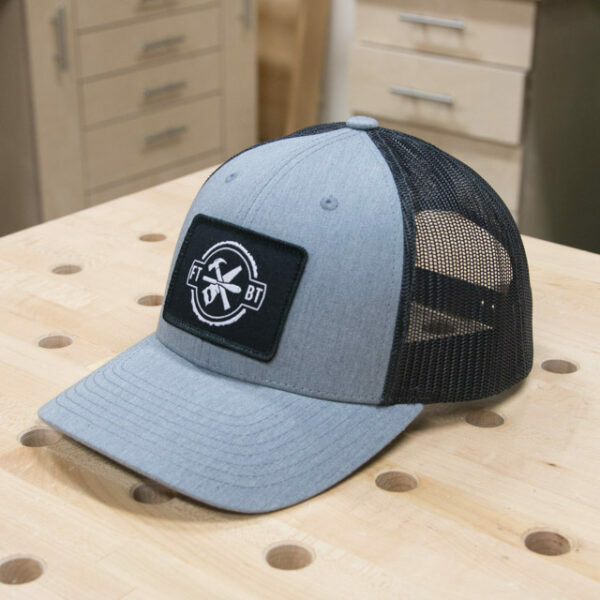 This hat is a Richardson 115 Low Profile Trucker hat with a 3″ x 2″ embroidered patch with a raised merrowed edge. Hat has a mesh back with plastic snapback fitting. I’m not gonna lie, these hats are amazing. Shipping in the U.S., International buyers please contact me direct for shipping arrangements.